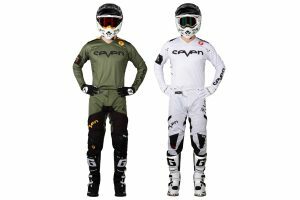 Affordable motocross and off-road goggle now available. 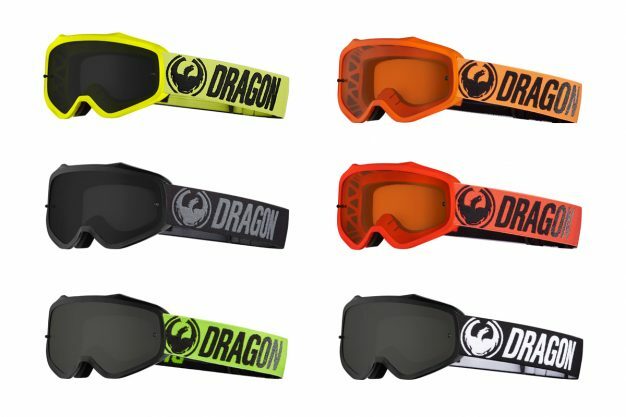 McLeod Accessories, the Australian distributor of Dragon, has released the MXV line-up of goggles, including its affordable entry-level model. The new MXV goggle has been designed from the ground up to deliver the comfort, quality and features you expect from Dragon, and is engineered to maximise peripheral vision and enable superior ventilation. Its trademark Super Anti-Fog coating is twice as effective, the flatter base curvature of the lens increases horizontal periphery, and a slimmer frame reduces bulk while increasing peripheral sight. Whether you’re hitting the trails, track or ramps, the MXV is the only goggle you’ll ever need. – State of the art integrated ventilation. – Slim frame profile and wider shape maximise peripheral vision. 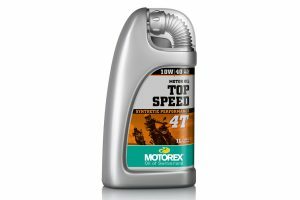 – Two times stronger Super Anti-Fog lens coating. – Reengineered open cell, single-layer face foam. – 100 percent UV protection. – 1.5-inch silicone backed strap. – Holds up to 28 laminated tear-offs. 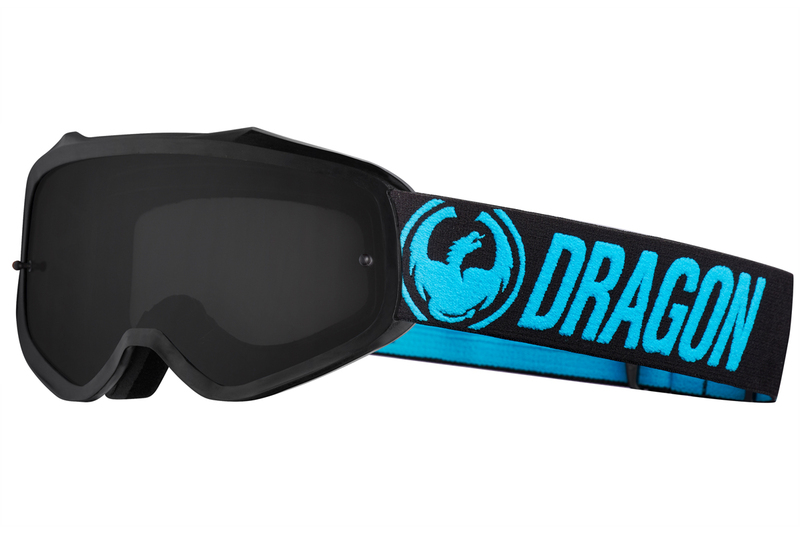 Priced from between $40-$50 RRP, the Dragon MXV goggle is now available at dealerships and online retailers across the country. 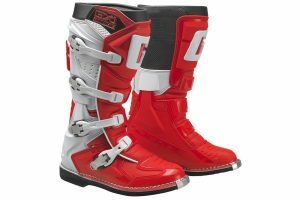 For more information, visit www.mcleodaccessories.com.au.